Clifford Dean Rasmusson was born in Albert Lea, Minnesota, on January 9, 1937, son of Carl and Bessie (Johnson) Rasmusson. He was raised and attended schools in Albert Lea. Following graduation, Cliff entered the United States Air Force. He was married to Shirley Boltz on October 3, 1959 at the Little Brown Church in Nashua, Iowa. They later divorced. 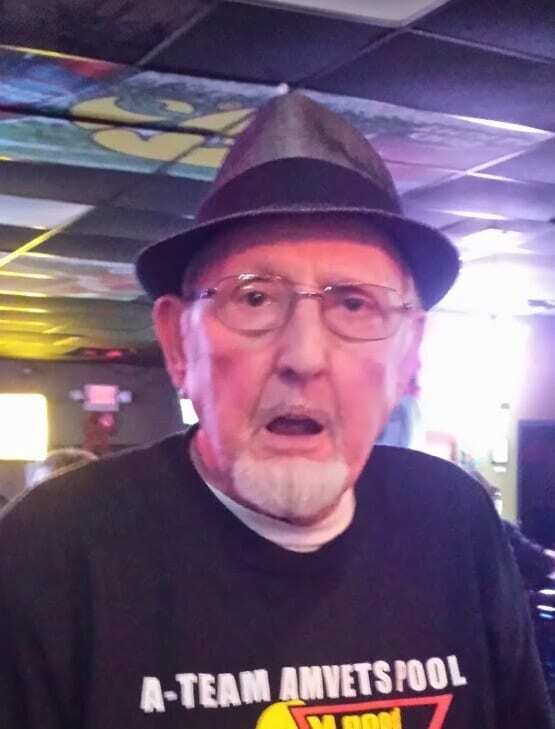 Cliff worked for John Deere for 15 years, then owned the Weal Lounge in Evansdale, managed the Izaak Walton League in Waterloo, did maintenance at Sunnyside Golf Course and ran the Waterloo Pool League. In his spare time, he organized and did the calling at auctions to benefit the Muscular Dystrophy Association and he also loved golfing and gambling. Cliff was a great guy who remembered all those he ever met. He had a lot of friends and will be missed by many. Cliff passed away unexpectedly at the age of 81 years on Wednesday, October 24, 2018, at Covenant Medical Center. He was preceded in death by his parents; infant brothers, Robert and Richard Rasmusson; brother, Irv (Lucille) Ofstedal; sister, Junice (LaVern) Schuhmacher; ex-wife, Shirley Rasmusson; granddaughter, Valerie Nagle; and nephew, Harold “Tank” Morrison. Cliff is survived by his daughter, Melody Smith of Evansdale; son, Scott Rasmusson of Cedar Rapids; grandchildren: Kory (Corey) Hensel, Karly (Steven) Hurley; great-grandchildren, Alyssa Nagle, Emileigh Hensel and Oliver Hensel; and nieces and nephews: Harold (Kathleen) Schuhmacher, Bruce (Teresa) Schuhmacher, Paul (Leslie) Schuhmacher, Debra (fiance’, Dennis Andersen) Morrison, Randy (Janine) Schuhmacher, Mark Schuhmacher, DeAnn (Steven) Jewell, and Darla (Alan) Schnaith.